As a resident of a new Story home, you are entitled to a 15% discount across a range of adult scooters, from Micro Scooter. Micro Scooter, the leading brand in scooters and accessories in the UK, provide a wide range of adult scooters perfect for those wanting to cut walking times whilst having a bit of fun. Whether out with the family, nipping to the shops, or commuting to work, adult scooters are a growing trend due to their practical yet fun nature. 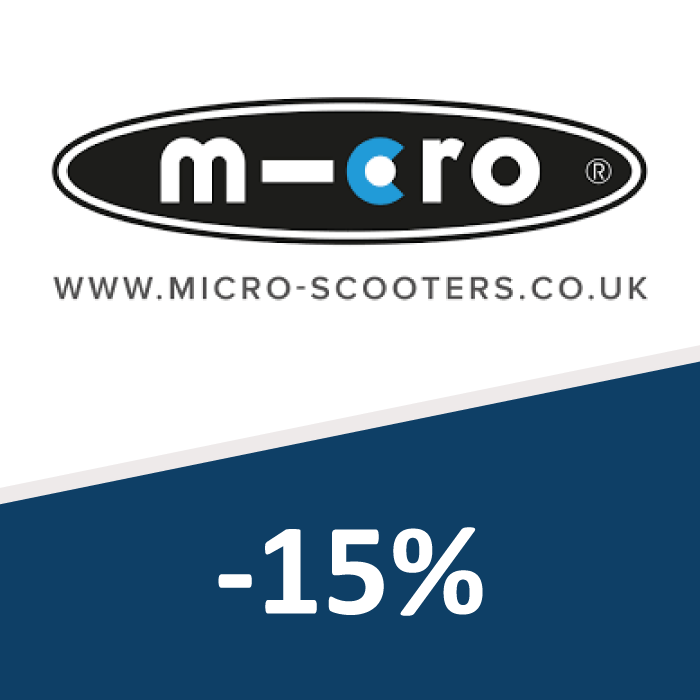 The 15% discount currently applies across the following range of adult scooters: Speed, Rocket, Micro Classic, Micro Flex Classic, Micro Flex Deluxe, and Micro Suspension.